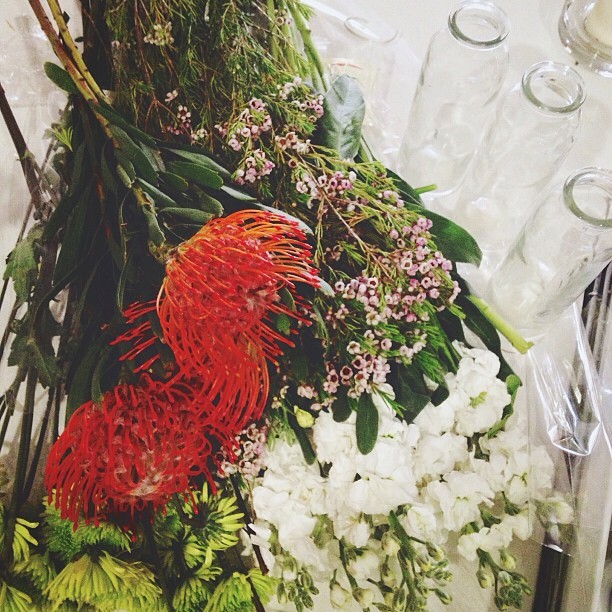 picked up some fresh flowers over the weekend to add some color around the house. house and it really brightens my day up. this truffle salt is A-M-A-Z-I-N-G on anything! fried eggs, boiled eggs, pasta...you name it! the truffle salt over some avocados. colors & patterns at home. tried the gray & gold combo and kind loved it! you give a girl sprinkles cupcakes & pretty heels and she's one happy camper! and can't wait to share it with you all! hope you all had a great fun filled weekend. 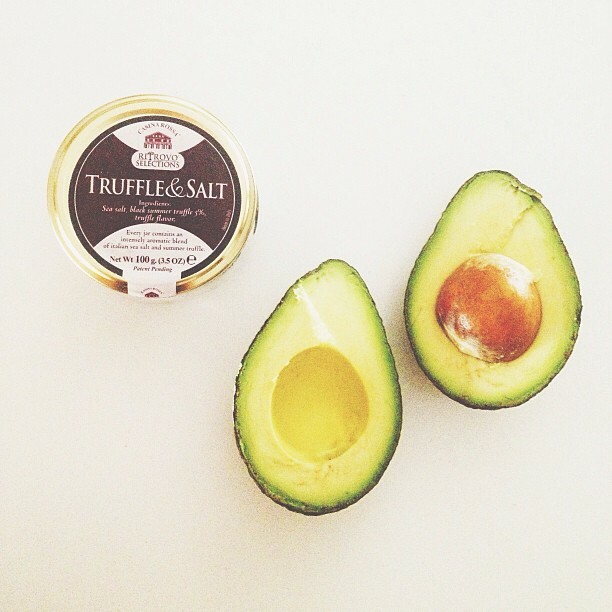 Loving the idea of truffle salt on avocado... going to have to keep an eye out I think! Ok, I'm sold. I need to get my hands on some of that truffle salt. Yum! Those flats look amazing. I'm guessing you didn't end up getting them. Well, whatever you ended up getting, I'm sure they're equally as beautiful. Can't wait to see! ah i'm totally trying the truffle salt + avocado combo! ok i need that belt!!! i hope i didnt miss out! xO!